You are currently running AdWords campaigns but not sure about the settings or their performance ? You need an outside and neutral view to assess your AdWords campaigns? 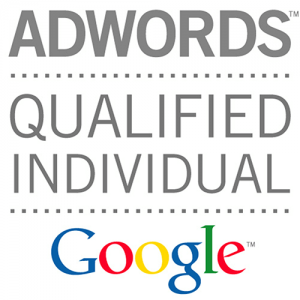 We will be happy to run through your campaigns and give you a free high-level AdWords audit.